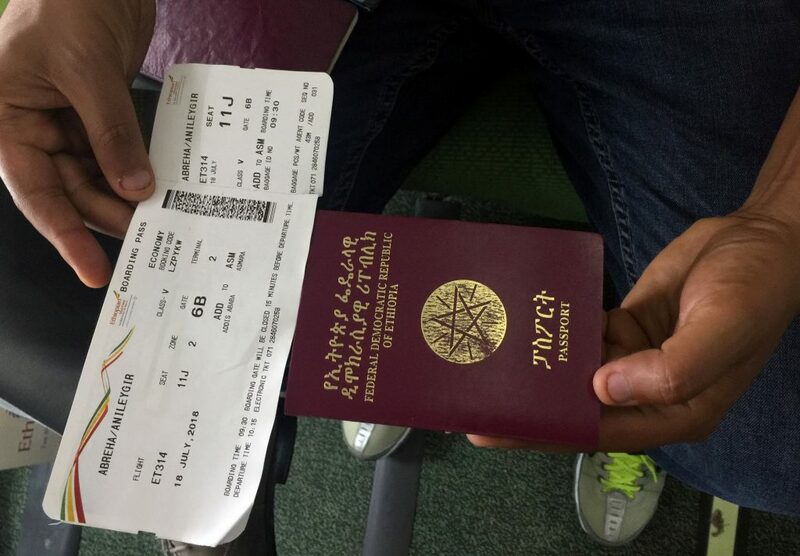 Does Ethiopian passport holder require a visa for visiting Vietnam ? 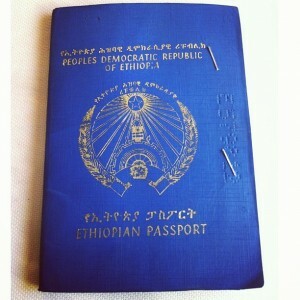 Ethiopia passport holders the same as most of citizens in the Africa need visa to Vietnam. However, Social Republic of Vietnam has not had embassy or consulate in the Republic of Ethiopia for Ethiopia citizens applying visas. For that reason, Ethiopia citizens have to find Vietnam embassy in other countries for Vietnam visas or they can apply online with Vietnam Immigration Department on this website. How to get Vietnam visa in Ethiopia? Since there is no Vietnam representative office in Ethiopia at the present, you can check other countries to find the nearest Vietnam Embassy / Consulate to contact. 2. Apply for Vietnam visa on arrival at international airports of Vietnam. Vietnam Immigration Department is second Government organization that authorizes to issue Vietnam visa on arrival since 2003. This type of visa is also called Vietnam evisa (electronic visa) or visa online. Applying evisa can be done online from applying for visa to getting the visa approval letter. – Access our website www.vietnamimmigration.com to fill in your online visa application form.